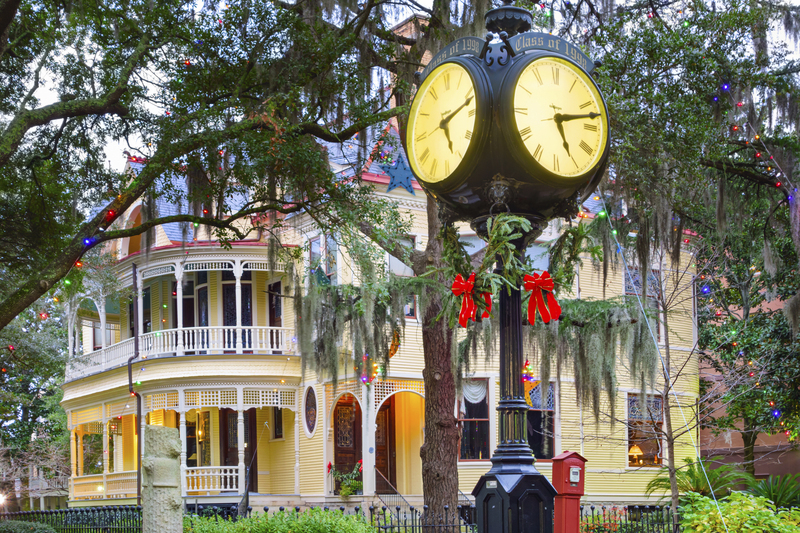 Halfway through 2016, residential real estate markets are performing as predicted at the beginning of the year. Sales and prices have been going up in most areas, while the number of homes for sale and total months’ supply of inventory have been going down. Meanwhile, many sellers have been getting a higher percentage of their asking price, and supply continues to struggle to meet demand. The message may be repetitive, but it is largely positive. New Listings – up 1.3%. Pending Sales – up 17.9%. Inventory – down 22.2% Median Sales Price – up 4.2%. Days on Market -down 5.2%. Months Supply of Inventory – down 32.7%. 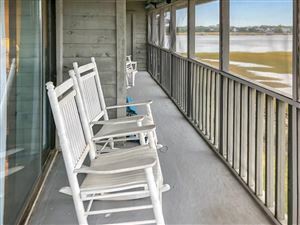 Looking for Folly Beach Homes with Ocean Views? 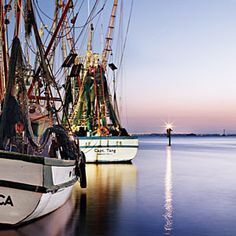 Folly is one of the most desirable areas to live in the Lowcountry because of the laid back vibe, island-style living, and its beautiful beach that offers the best waves in Charleston. 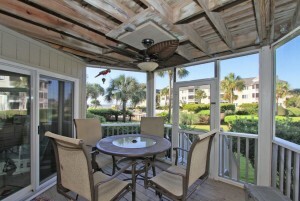 One of the things most people look for when buying a home on Folly Beach is those spectacular ocean views. 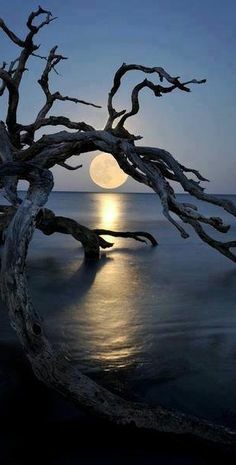 Plus Folly Beach offers some of the most amazing sunsets this side of this Mississippi! 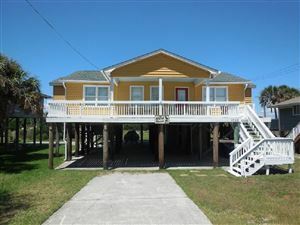 Here is a list of homes currently for sale on Folly Beach with some incredible ocean views. 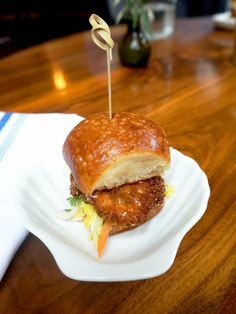 We’re sure that there is something on this list for everyone. 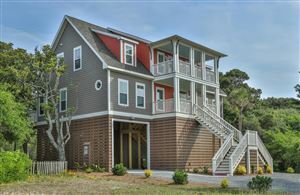 On Folly Beach there is a wide variety of homes for sale, including weathered beach bungalows and grand new construction. You can also find tiny beach cottages, like those on the now-popular tiny house hunting television shows. 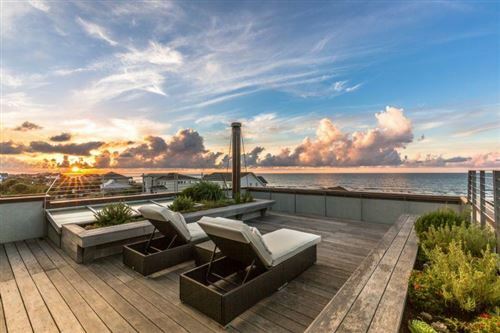 In recent years, new luxury beach homes with ocean views have been on the rise. 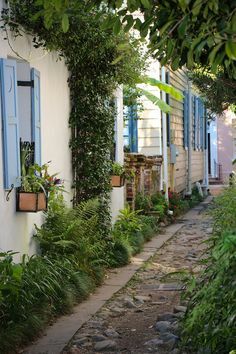 Homes on Folly Beach are often referred to as “First Row”, “Second Row”, “Third Row” to note their proximity to the ocean. 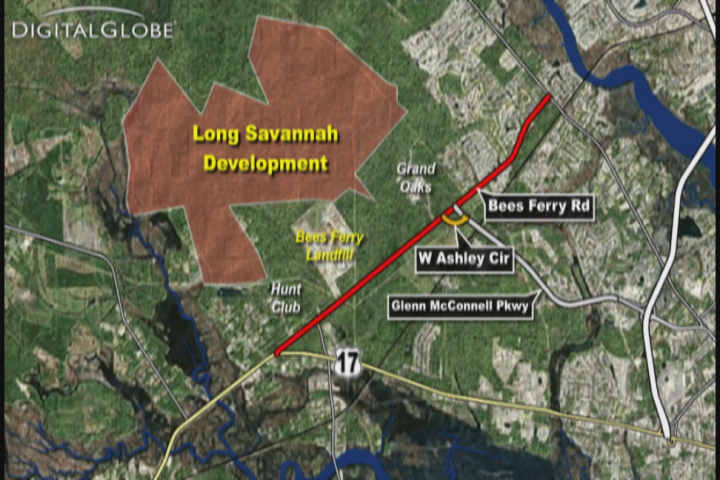 The properties are, naturally, priced according to how close they are.First and Second Row homes on Folly Beach are almost always going to have ocean views. While Third and Fourth Row homes may not have ocean views, they are still a very short walk to the beach. 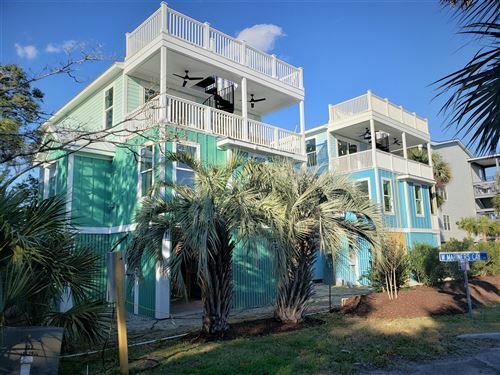 If you’re looking for a home with a laid back vibe and something beautiful to look at, you will want to take a look at this list of home for sale on Folly Beach with ocean view. The prices ranges vary, but we’re sure there is something to fit everyone’s budget. The results show the most recently listed properties first. 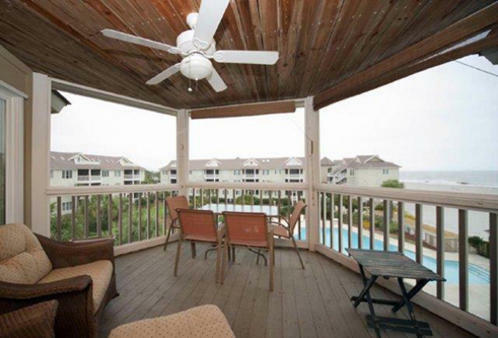 See all Folly Beach Ocean View Listings. As we wrap up the second quarter of 2015, most markets are expected to see a rapid increase in new listings. Spring is usually the time of the year that we see the most activity in the real estate market, as we see a huge increase in some of the most desirable homes being polished up and placed on the market. We’re ready for what summer will bring. National home ownership percentage is actually the lowest since 1993. Rental prices continue to grow which causes people to think twice about committing to a 12 month lease. The number of homeowners this year will also be determined by mortgage rates and lending practices. 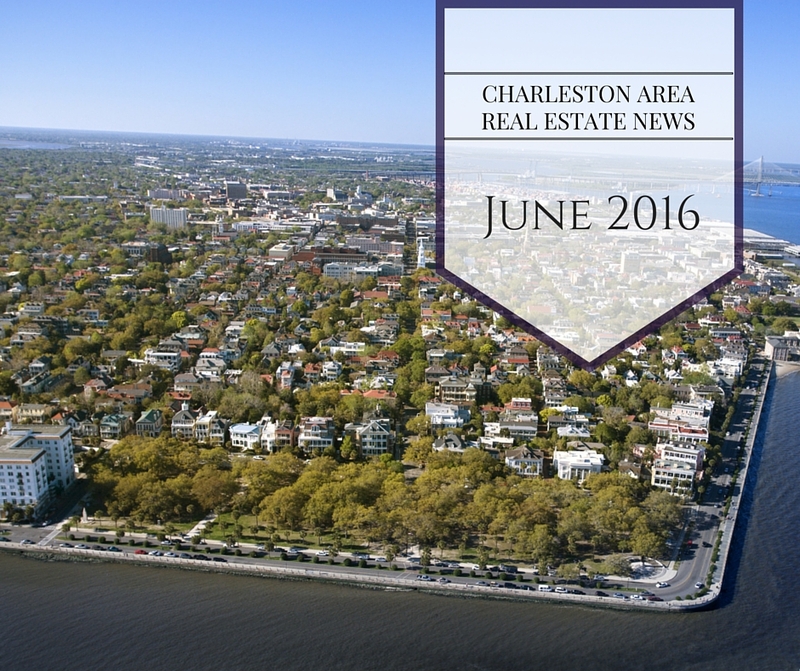 Charleston residential real estate saw a great year in 2014, with a 9% increase in sales volume and a 5% increase in median prices. 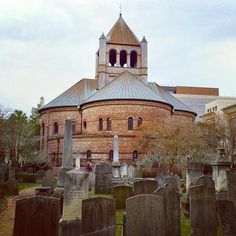 A total of 14,253 homes sold last year in the Charleston metro area, with the downtown Charleston peninsula and Folly Beach seeing the most median price growth, while Kiawah/Seabrook and James Island were some of the most active subsections of the Lowcountry, according to the Charleston Trident Association of Realtors®. In December 1,270 homes sold at a median price of $202,870. 2015 CTAR President, Matt DeAntonio, gave a great outlook for 2015, stating that “we expect to see sales volume and prices continue to grow.” While inventory remained low, 12% lower than in 2013, some notable changes in the market from 2013 to 2014 included a 17% increase in single-family home sales and that distressed sales continued to decline significantly. 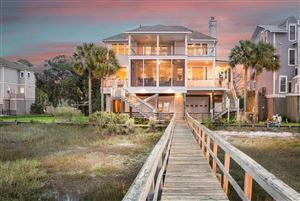 Well-built, custom home on Folly Beach! 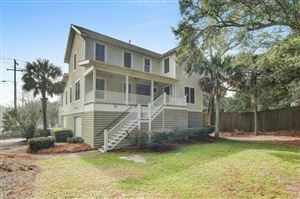 We love this beautiful 4 bedroom, 3 1/2 bathroom listing on Folly Beach at 1008 East Ashley Avenue. 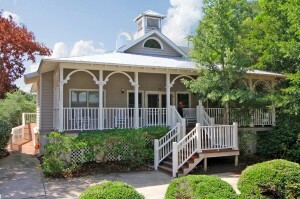 Built in 2007, the owners focused on creating a very sound and secure structure and design. 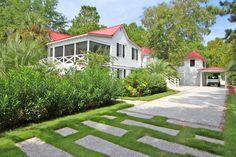 The lot is beautifully landscaped with great outdoor living space, including many windows, a screened porch, and a wrap around deck. 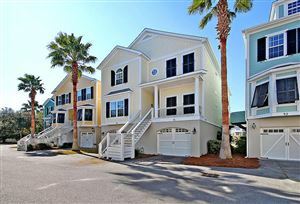 Just steps from the beach, what more could you ask for? We're sorry, but we couldn't find MLS # 1402799 in our database. This property may be a new listing or possibly taken off the market. Please check back again. 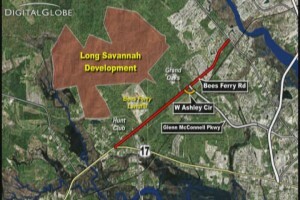 More than 5,000 Homes Sold This Summer in the Charleston Area. 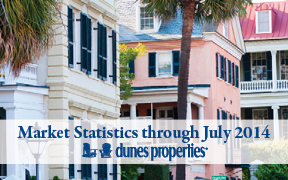 These Charleston area market statistics were recently released by the Charleston Trident Association of REALTORS®. “The summer months were, as expected, a period of steady, sustainable growth” said 2014 CTAR President, Corwyn Melette. “About 40% of sales for the year close during the summer, and this summer, sales activity and price growth has our market well-positioned for a strong finish to 2014” Melette said. 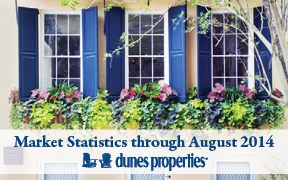 At the end of August, there were 5,961 homes classified as active for sale in the CTMLS. At this time last year, there were 5,702. 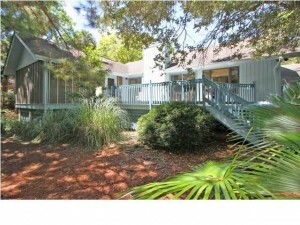 New listings on Isle of Palms and in Wild Dunes! 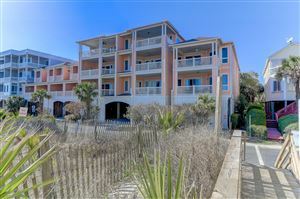 dunes properties has quite a few new listings on Isle of Palms and Wild Dunes ranging from a 1 bedroom condo for less than $500,000 to a 3 bedroom house for $719,000. 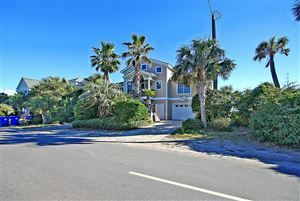 With three condos and two homes recently listed in addition to our wide variety of current properties for sale on the Isle of Palms, all of these properties are in fantastic locations with many different amenities. Gorgeous oceanfront 3 BR, 3 BA condo located on the Isle of Palms, just steps from restaurants and shopping. This property is newly remodeled with hardwood bamboo flooring and stainless appliances. 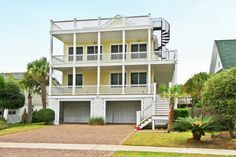 Oceanfront 1 bedroom, 1 bathroom condominium in the Wild Dunes Resort with direct access to the beach path right from your screened porch. 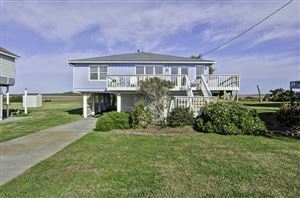 This 3 bedroom, 2 bathroom house is located in the Wild Dunes Resort in the desirable Grand Pavilion area. 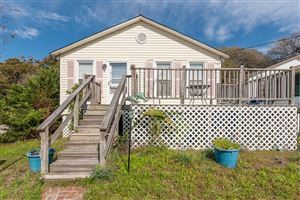 With 3 bedrooms and 2 bathrooms, this house is located within walking distance to the beach and is right inside the Wild Dunes gate. 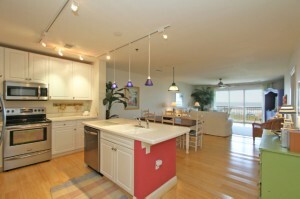 This oceanfront condo has 2 bedrooms and 2 bathrooms, and has been completely renovated. Enjoy ocean views from your private deck. 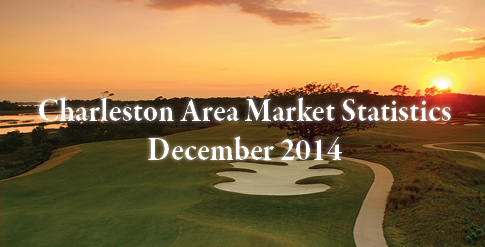 These Charleston area market statistics were recently released by the Charleston Trident Association of REALTORS®. “Our housing market continues to be where the economy experts thought it would be – steady, sustainable growth in both closed transactions and median price,” said 2014 CTAR President, Corwyn Melette. 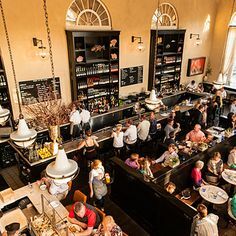 “With five straight months of inventory growth – albeit small, single digit percentage growth – some prospective buyers, who may not have found what they were looking for in the spring, should take another look and see if they find something that fits their needs now,” he added.